The states that enacted the Marijuana Laws have experienced a decline in traffic-related accidents. There are studies done to show that using marijuana does impair driving, but as with most cases so far in legalization with marijuana, some are not conclusive. More studies need to be done. It does show that driving soon after consumption, smoked or ingested, reactions slow down and it double the risk of causing accidents. In comparison to tests done on driving under the influence of alcohol, alcohol consumption increases the risk by 20 times. Tests also shows that under the influence of weed, other than reactions slowing down, they are also more cautious, whereas under the influence of alcohol, drivers tend to speed up and drive careless and erratically. Those against the legalization of Marijuana will try everything in their power to state that driving under the influence (DIU), increase accidents on the road. Now there are Marijuana Laws, but a user must be aware of the application of the law in the state he/she resides. The states that enacted the Marijuana Laws have experienced a decline in traffic-related accidents. These reductions in traffic fatalities had a great impact on those between ages 15 to 44, but were most striking amongst those in the group of 25 to 44. That is quite interesting as the age group, 25 to 44, represent a high percent of patients registered for medical marijuana use. These studies were done by researchers at Columbia University’s Mailman School of Public Health. It was interesting to notice that there was an 11% reduction in accidents amongst those aged 15 to 24, 12 % between the ages of 25 to 44 and 9 of those older than 45. Operational dispensaries also showed a significant reduction of 5 % in traffic fatalities in those of the age group 25 to 44. The finding showed that the enactment of medical marijuana laws reduces traffic fatalities amongst the younger adults, a group that mostly is included in alcohol-related accidents. Evidence were found that states with the marijuana laws in action, reported lower rates of driving under the influence after having too many drinks, as to those who do not enact the laws. With this all said, it is still not as clear cut as driving under the influence of alcohol or other drugs. Even though marijuana has been legalized in many states, and marijuana laws are there, the scientific tests and measurements still have to prove how dangerous it is, how to test for impairment and what the risks are compared to driving under the influence of alcohol. How does marijuana affect my ability to drive? As it is hard to judge your own level of impairment, it is not an easy question to answer. 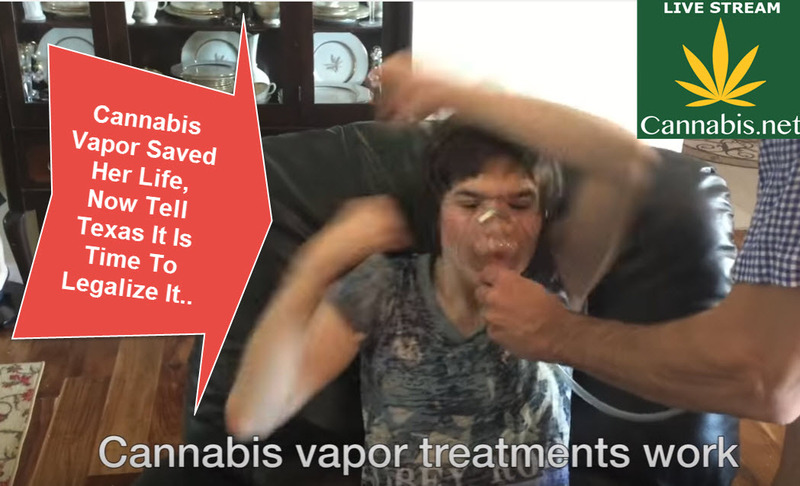 It is a known fact that a consumer over many years, build up a resistance and might need much more to be declared impaired than a person that smoked for the first or second time. What is the legal limit for marijuana impairment not to be driving? The laws of each state differ, but the states of Colorado and Washington state drivers with 5 Nano grams active THC in their blood can be prosecuted for driving under the influence. But officers usually use observed impairment tests to pull you over. What if I use medicinal marijuana? It is against the law to use any drug that could cause impairment. It is better to be safe and not drive, especially with the lack of proper testing at this moment. Does Driving Under the Influence cause more accidents then? It is safe to conclude that it is not the case and there definitely are not enough studies done to prove this fact. 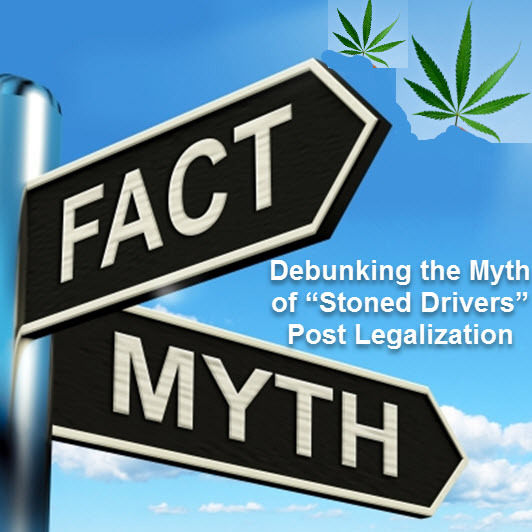 Instead, more tests show that it is not the case and that it is much more difficult to spot a stoned driver. A driver who just smoked his or hers first joint will most likely fail the regular test for driving under the influence, whereas the regular stoner will pass the test easily. It is fair to say that marijuana consumption causes impairment, but only twofold, while under the influence of alcohol it is much higher, closer to 20 fold. The big debate is how to test for being under the influence of marijuana? That does not exist at this moment. Blood-alcohol levels can easily be tested on the side of the road with a breathalyzer, but with marijuana not. Finding an appropriate test is also another debate because of the chemical composure or THC binding to fatty tissue and that it can stay much longer in the blood. For a frequent smoker this could be hard to prove that there was no driving under the influence. For this reason many researchers say that it would be better to use the ever-so-low funds to spend on combating drunken driving. My conclusion is to rather play it safe as there is no proven way yet to test for driving under the influence of marijuana. Rather don’t drive when recently consumed. 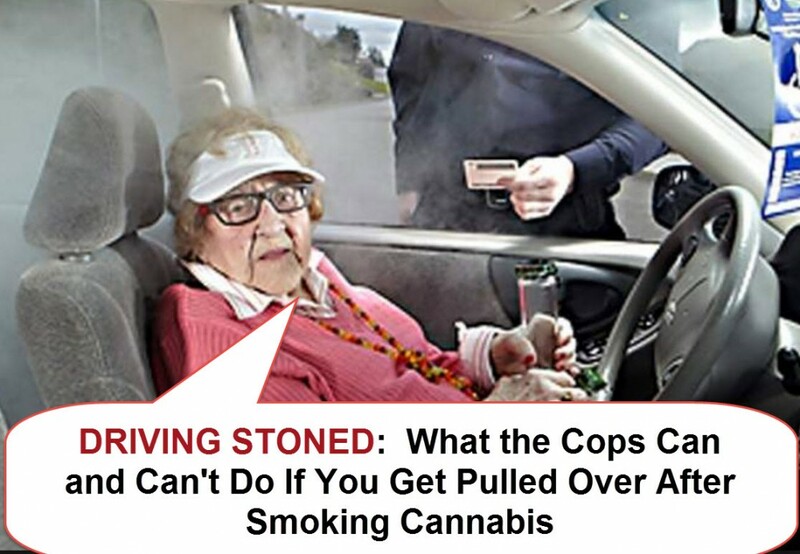 WHAT THE POLICE CAN DO IF YOU ARE DRIVING STONED, CLICK HERE. 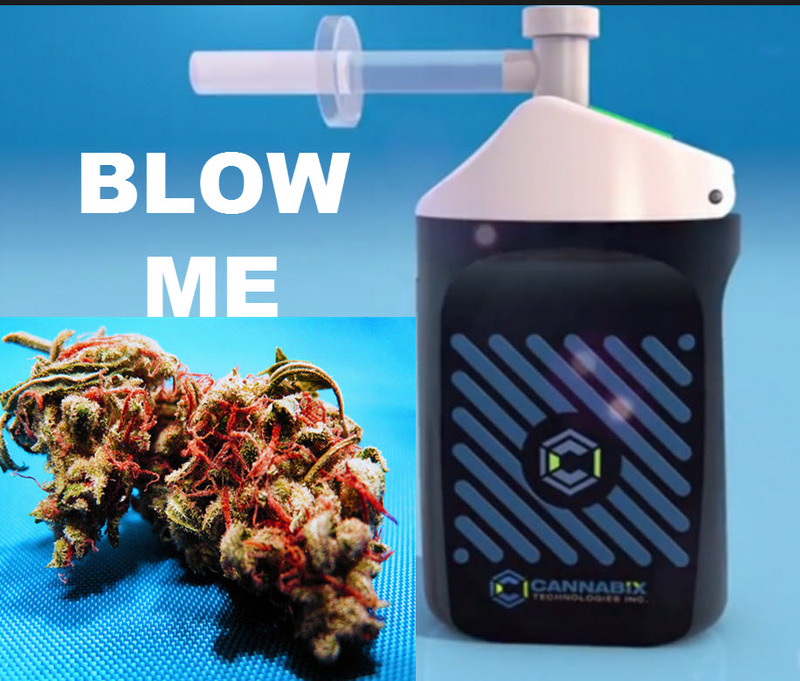 MARIJUANA DUI TESTS FOR STONED DRIVERS, CLICK HERE. Will Artisanal Cannabis be able to Compete with Corporate Marijuana? The connoisseur market will never disappear completely. 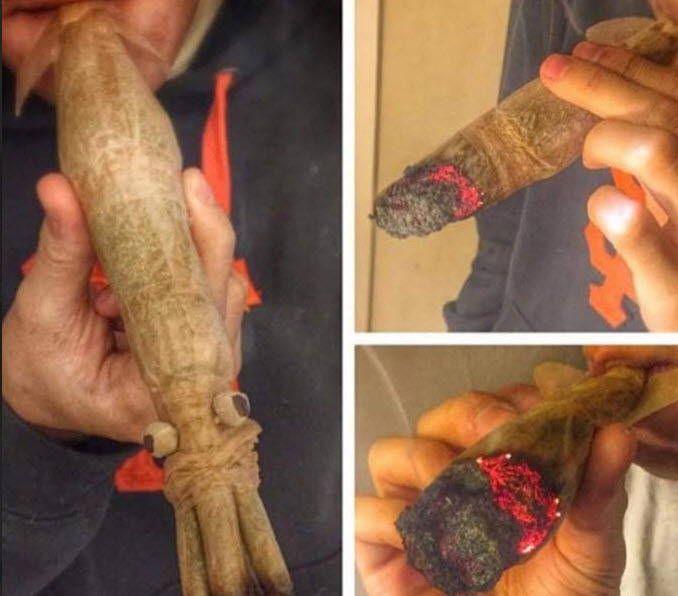 Some people like to grow weed for the sake of growing weed. I can imagine weed-type farmer’s markets in the near future, where you can source weed from individual growers as opposed to dispensaries.